Read the original article from Failitiesnet here. Each new school shooting raises, among many other issues, one inevitable question: Is there any way for schools to stop them? Can facility managers and other district officials upgrade or install any combination of technology and procedures that will adequately protect students and teachers and staff from an active shooter? The latest shooting, which left 10 dead in Santa Fe, Texas, does little to offer answers to this question, but it has contributed to the efforts among K-12 districts to try something, anything, to harden their facilities against attack. 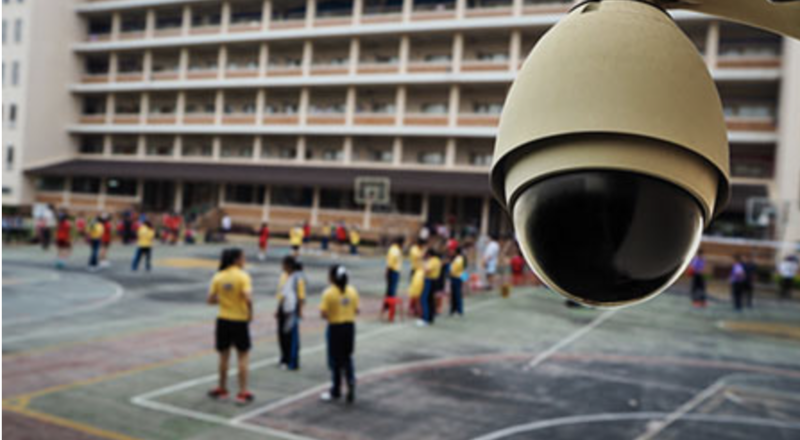 School districts trying to avoid becoming next on the list are urgently chasing answers, with an increasing number staking their hopes on high-tech security systems originally developed for the military, police and private industry, according to NBC News. These modern tools range from instant background checks for visitors and social-media monitoring software to gunshot-detection sensors and ID cards equipped with panic buttons. 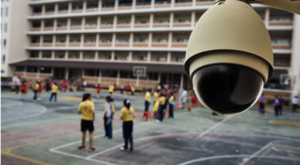 They’re driving a rapidly growing school security market, which has ballooned to a multibillion-dollar industry — despite little proof that the new methods prevent violence. Some states are seeking to take quick action Minnesota Republican party leaders say they may move quickly to pass a $28 million bill for security upgrades at schools after the latest shooting. Hours after the latest deadly shooting, Senate Majority Leader Paul Gazelka said the Legislature might pass such a bill later Friday, according to KCBS2/KCAL9 TV. The money would allow schools to fund security upgrades like bulletproof glass and secure doors, as well as increase mental health resources. A lack of research on the effectiveness of various tactics has not stopped districts from investing in high-tech promises. School administrators say they want to be smart about what they buy, but they are also guided by parents’ desire for added security, even if those systems are never used. Scott Laliberte, superintendent of schools in Londonderry, N. H., took advantage of a state grant offering contracts a service that allows teachers to hit a panic button on their classroom computers and communicate with authorities via text message. The system has not been put to use yet, but in a couple of accidental activations, Laliberte say, he saw that it gets officers to the scene quickly.